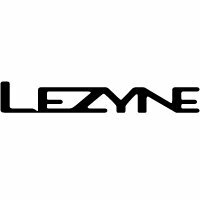 The Lezyne caddy sack is a simple, water resistant sack for various ride necessities. Large opening offers quick and easy access to contents. Simple, reusable sack holds various ride necessities. Durable materials, welded seams and roll-top closure provide excellent weather protection. Large opening offers quick and easy access to contents.